The gaming industry is one of the most lucrative ones on the planet right now. Have you been thinking about trying to break into it? If you have an exciting idea for a new video game or gaming app, then you might be able to make it big as a gaming entrepreneur. To ensure you succeed, though, you need to remember all of these key tips so that you can unlock the path to the top of the gaming industry! So, you think that your idea for a game is a good one. But what do other people think about it? More importantly, what do gamers and your target audience think about it? If gamers aren’t too impressed, then they won’t buy the game, and there is no way your business will make any money. The best way to figure out whether your game is going to be a success is to test it. All games companies invite a small group of keen gamers to test their products that are still in production. If the test group enjoy them, then they go forward with the games. If not, then it’s back to the drawing board! There are lots of specialist computer programs and software that you will need to help you develop games. As well as all this, you will also need some specialist hardware so that you can securely store the games. Most companies use data centres. However, these have the tendency to overheat, especially in hot weather. Data centre cooling systems will, therefore, come in very useful as they will keep the equipment’s temperature down. 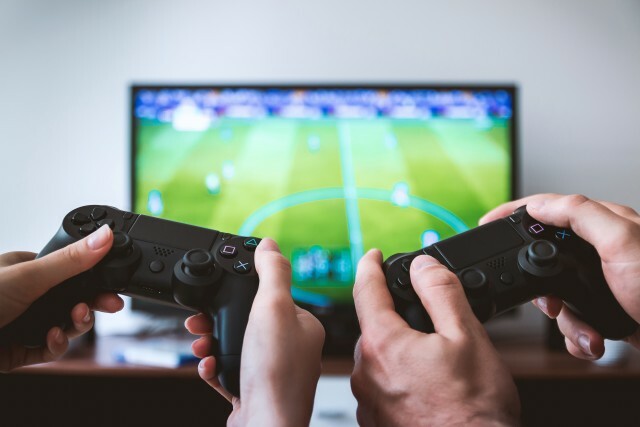 As soon as you establish your new gaming company, you will need to equip your office with plenty of necessary equipment and systems that will protect it. 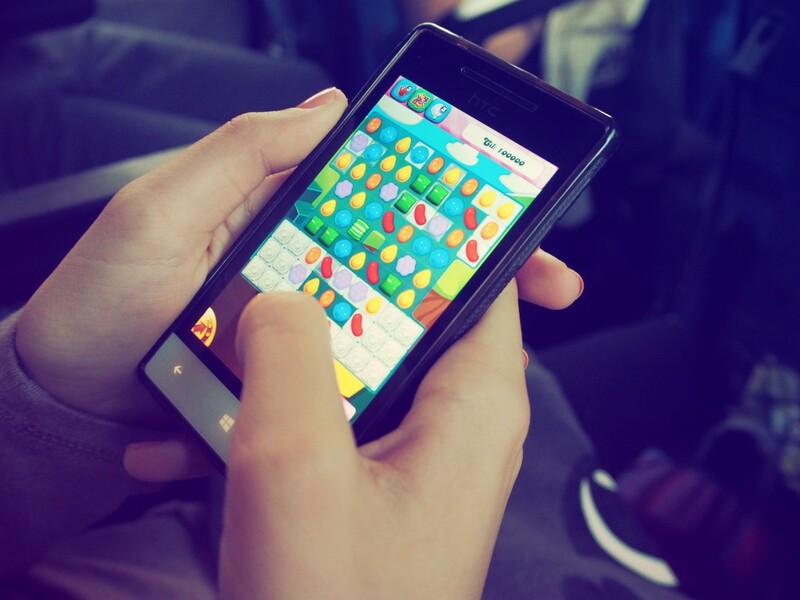 If you are making a game app, you need to carefully consider the different price plans that you will offer customers. Most games companies create freemium apps. These are apps that are free to initially download and play but include some paid features within the app. If you don’t want to have any paid features at all, then you will have to think about selling advertisements to make a profit. For the first few months, you might want to offer your app for free and with no adverts so that you attract a loyal customer base. 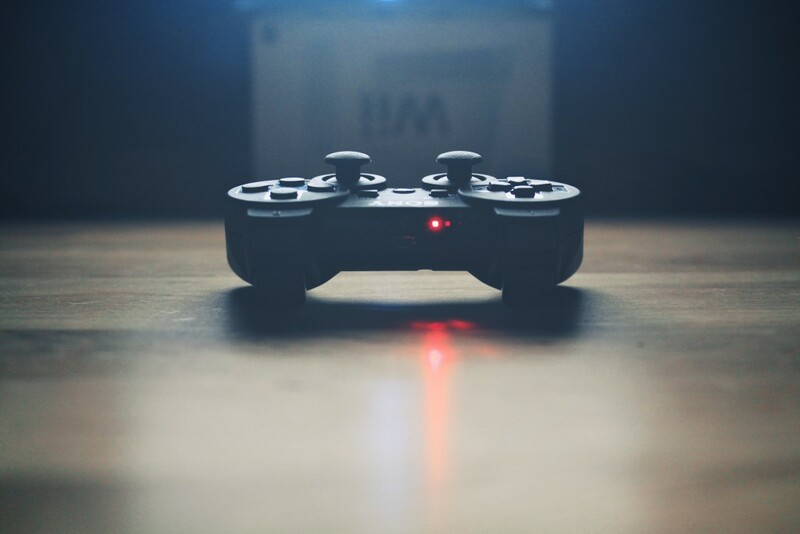 Starting out as a gaming entrepreneur isn’t too difficult if you follow these very useful tips!